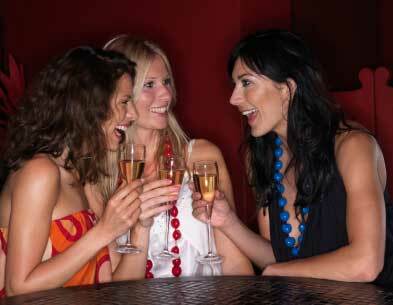 "We have been in business for forty years in Nashville. We have been buying gold long before these other guys and we will be here long after others have closed up. Clients know that they can sit across the table from us today as our neighbors and we're going to be in these chairs when they come back next week, next month or next year. " As seen in Ms. Cheap! Who's Really Paying Top Dollar For Your Gold? 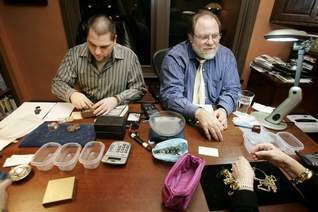 Channel 5 sent an undercover team, with a hidden camera, into Cashville Gold for their "Who pays the most?" series. Cashville Gold paid more than double over some of it's competitors. Click here for the full article! Voted Tennessee's #1 Place To Sell Precious Metals 9 Consecutive Years! Bring your old, broken, twisted or mismatched gold and silver jewelry in today. It is great time to sell your old jewelry, gold, diamonds, Rolex watches, silver, flatware or platinum at today's high values. 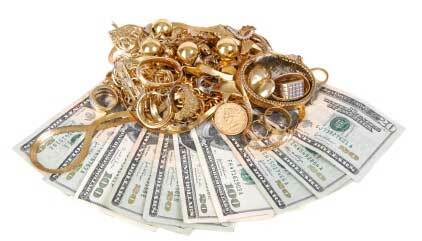 Cashville Gold & Silver Buyers has been your expert in the gold and silver business for nearly 40 years.